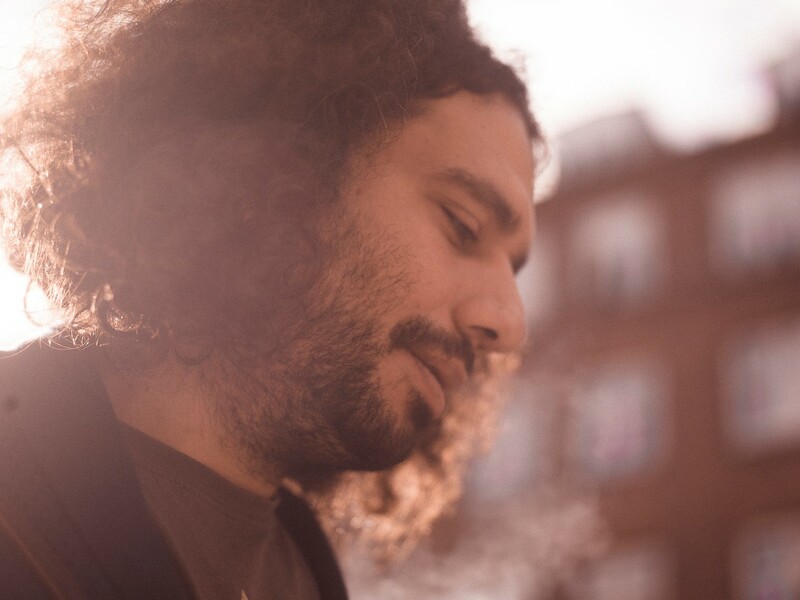 Amer Shomali is a Palestinian artist and filmmaker. He holds a Masters degree in animation from Bournemouth University in the United Kingdom and a BA in architecture from Birzeit university, Palestine. Born in Kuwait 1981, He is currently Based in Ramallah, Palestine.